Extra Extra! 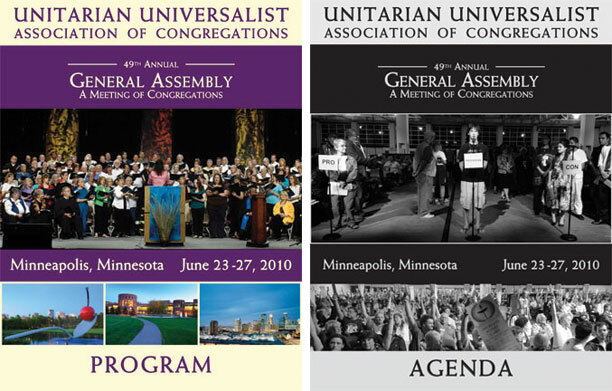 Get your GA Newsletter! 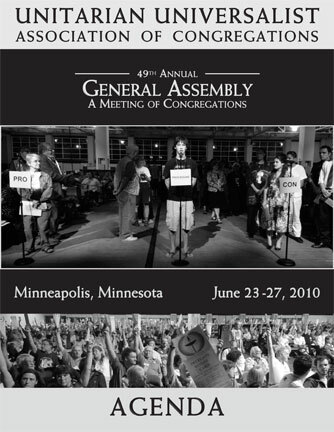 The GA Newsletter that will be available to GA attendees onsite is now online! Our 2010 Service Project with nearby Hope Community will offer opportunities for hands-on service as well as donations. 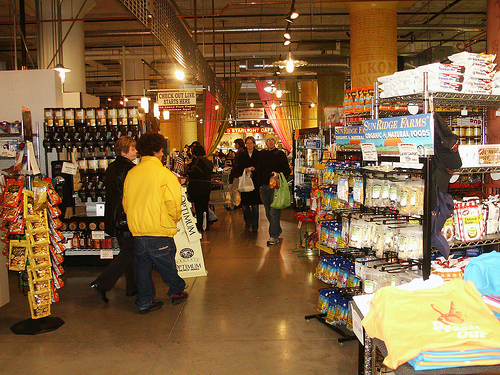 Vegetarian and Vegan options abound in Minneapolis! *If you’re local to the area or are familiar with Minneapolis, feel free to comment here or on our facebook page to add more ideas for locally grown, organic, sustainable and other ethical options! This was focused on vegetarian and vegan diets- but we’d love to hear from you with a broader assortment as well. Add your unique voice to GA CHOIR! 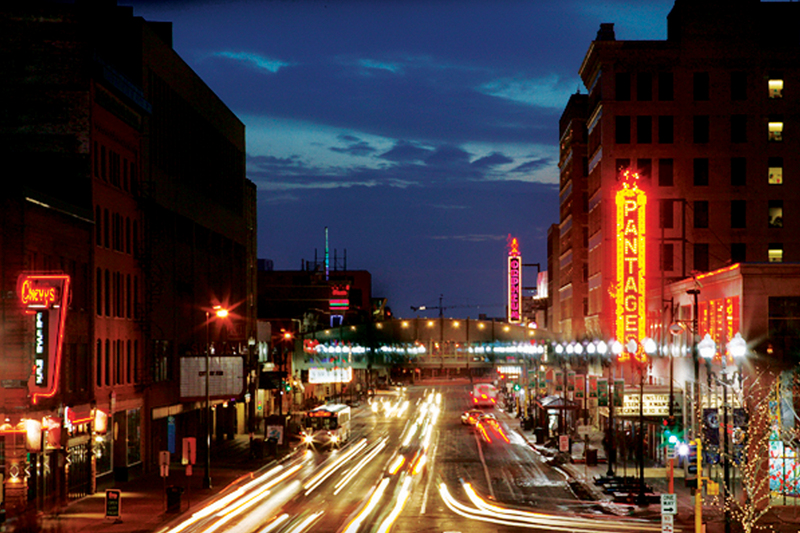 Follow Meet Minneapolis for travel ideas! 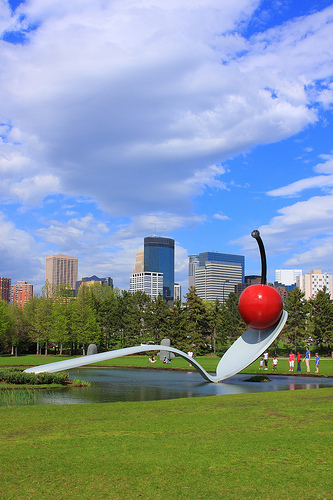 Meet Minneapolis is a great resource for anyone thinking about coming to GA and wanting to know more about what to expect and what they can do in this lovely city! If you subscribe to their feeds you can get updates and information about great local spots and what to do in your free time surrounding General Assembly! Want to come early or stay late? They’ll give you plenty of ideas to fill your vacation.